Chris Gayle scored a brilliant 79 to help KXIP post a mammoth total. 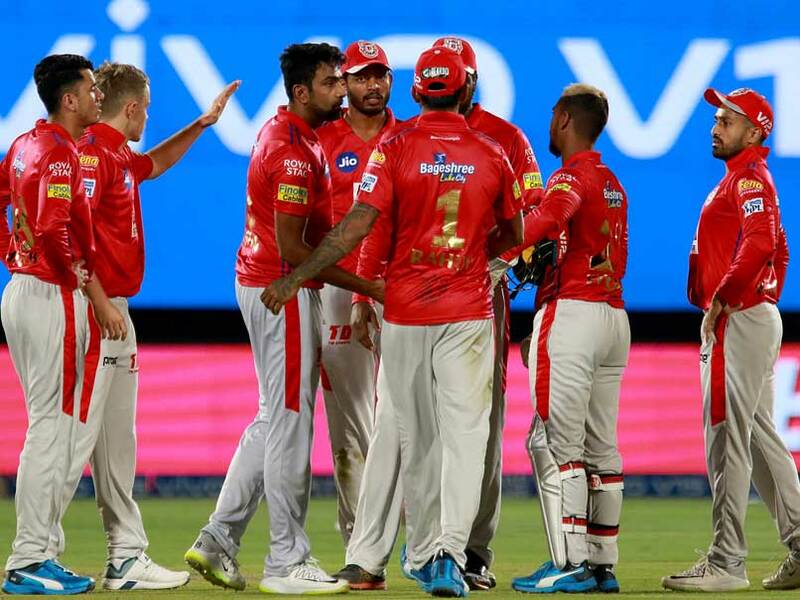 All-round Kings XI Punjab (KXIP) defeated Rajasthan Royals (RR) by 14 runs in the Indian Premier League (IPL) 2019 clash at the Sawai Mansingh Stadium in Jaipur on Monday. Opening the innings, Chris Gayle started in an uncharacteristic fashion but grew in confidence as the innings progressed and helped Kings XI post a challenging 184 for four after being sent into bat. Besides Gayle, young Sarfaraz Khan (46 not out off 29 balls) also played a good hand for KXIP. 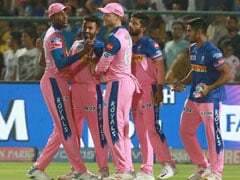 Later, Sam Curran, Mujeeb Ur Rahman and Ankit Rajpoot scalped two wickets each for the visitors to restrict Rajasthan Royals to 170 for nine after they got off to a flying start. As expected Buttler seemed furious and had a heated exchange with Ashwin before leaving the field after the third umpire ruled him out. 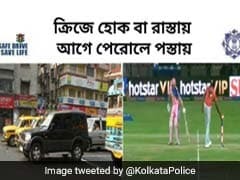 That dismissal completely changed the complexion of the match in favour of Kings XI as Steve Smith (20), Samson, Ben Stokes and Rahul Tripathy departed in quick succession in search of quick runs. From there on, it proved to be an uphill task for Rajasthan as they needed 27 off the last two overs with six wickets down. The dou finally broke their shackles, hitting Jaydev Unadkat for a four and six to yield 13 runs of the bowler's opening over. Gayle then opened up his arms again and hit Krishnappa Gowtham for a maximum in the first ball of the ninth over. Gayle and Sarfaraz added 84 runs for the third wicket and in the process gave Kings XI the much-needed momentum. After Gayle's dismissal, Sarfaraz took the onus on himself and took Kings XI past the 180-run mark.